Our one-of-a-kind balanced blend of enviromentally friendly services are performed by uniformed, licensed technicians. 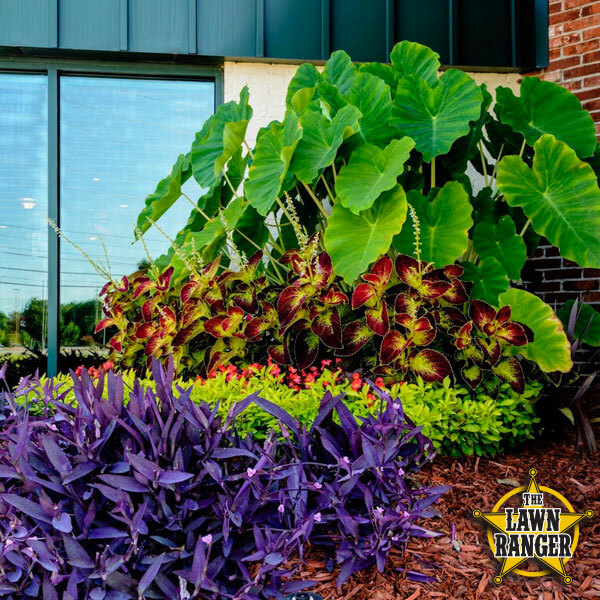 We have one simple goal – give your lawn and landscape needs the highest level possible of beauty, perfection and health. 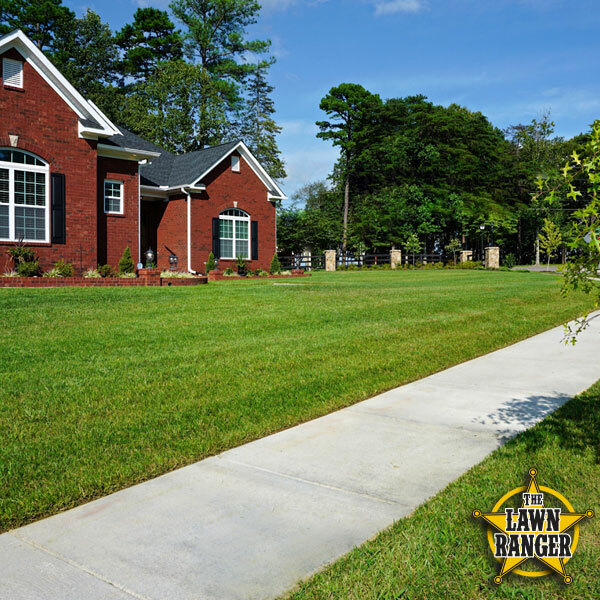 We consistently deliver a dynamic orchestration of deep experience and eco-friendly knowledge to create perfection with efficiency, speed and cleanliness that is unique to The Lawn Ranger. Let us transform your lawn and landscape service needs to a level of PERFECTION. Call us for a free on-site consultation so we can introduce ourselves and let you describe what your vision is for your home. Remember, nobody rides like we do. 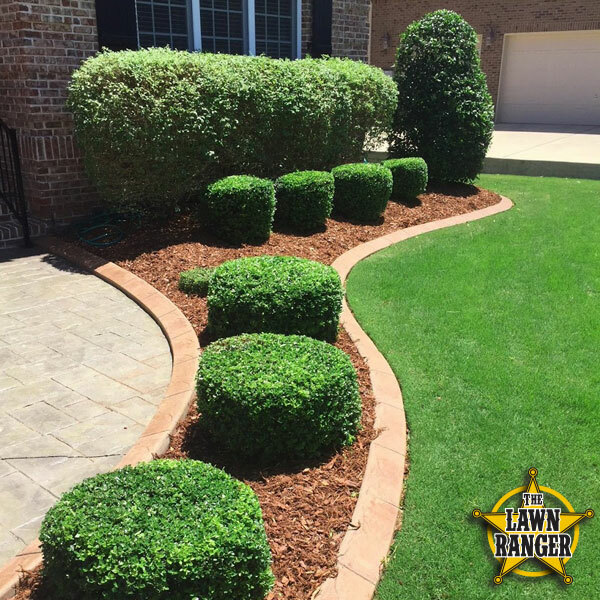 Our integrity, honesty, and work ethic drives and compels us to consistently deliver the most outstanding lawn and landscape services possible. We are carefully designed to be a comprehensive, single source provider for your home. We clean our equipment spotlessly after ever job. 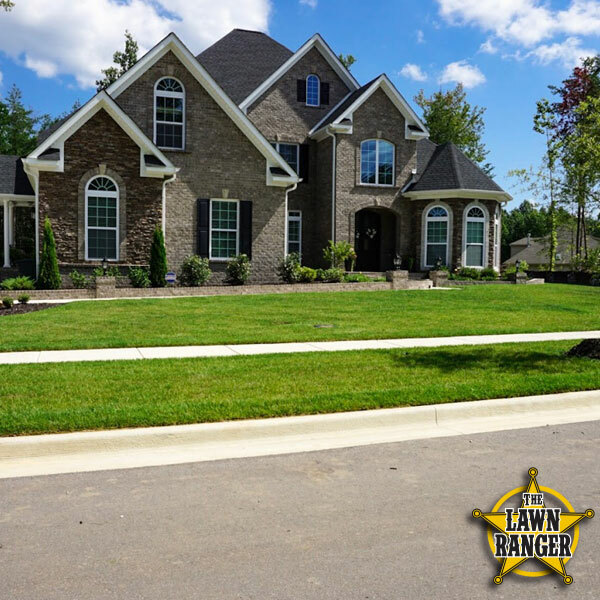 The Lawn Ranger is a licensed and insured professional group of conscientious workers that were raised in Huntsville and have been in business in Madison County for over 8 years. We have separate commercial and residential crews with several hundred residential accounts, HOA properties, and commercial businesses. Our company is built on hard work, honesty, and professionalism. I love to deliver my passion of landscaping to my customers. I enjoy working with my husband Adam to make sure every job has the perfect balance of curb appeal and design. Every morning I wake up and realize that I’m very blessed to be able to do something I’ve had a passion for since I was a young child. I’m lucky to be able to deliver my passion of landscaping to my customers. I love the smell of fresh cut grass and the feeling of instant gratification I get once a customer’s yard is completed. 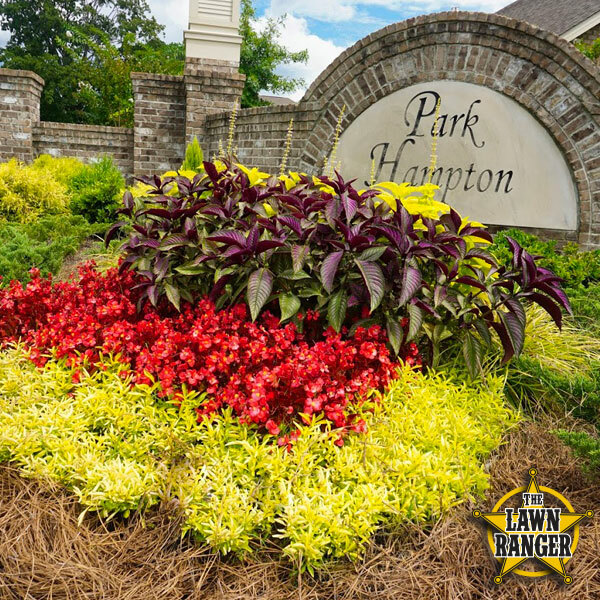 Our integrity, honesty, and work ethic drives and compels us to consistently deliver the most outstanding landscape design and maintenance services possible, all within your budget. We have carefully designed our company to be your single source for all landscape and maintenance needs. We strive for excellence everyday in all that we do. We guarantee you impeccable results regardless of the service or products we provide. We deliver an instant gratification to ourselves and our customers that is unmatched in quality or value. We only hire experienced professionals who share our vision to only do great work and have a deep understanding of nature in order to achieve and maintain the high level of excellence we are known for. The foundation of The Lawn Ranger is rock solid and on firm financial ground. 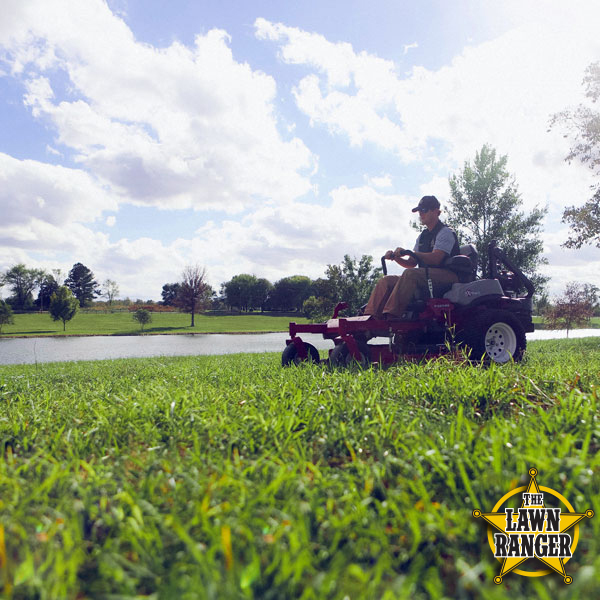 The Lawn Ranger was built on hard work, professionalism and accountability. We never compromise our professional standards. We consistently exceed customer expectations. We provide our employees with the very finest equipment in the industry. We know the value of making a great first impression. Our employees are well groomed and adhere to our uniform dress code. We give our customers the option to choose which package best fits there property’s needs. We strive to build a personal and business working relationship with every single customer. For your peace of mind, we keep you fully informed before and during any job. We will contact you a day before we are scheduled to be on your property. We know how important it is for our customers to feel comfortable with every single member of the Lawn Ranger family. “I am a local realtor. Adam was refereed to me a couple of years ago. I have used him and his employees on many occasions since that time. They have done work for me on my personal home and many clients’ homes. His company’s professional, friendly attitude is a wonderful part of his business. He is knowledgeable and works hard to do all that is ask in a reasonable time frame and with great detail. I have found his rates to be a great value. If there is ever any changes to the lawn care plans he welcomes your thoughts and is willing to please.